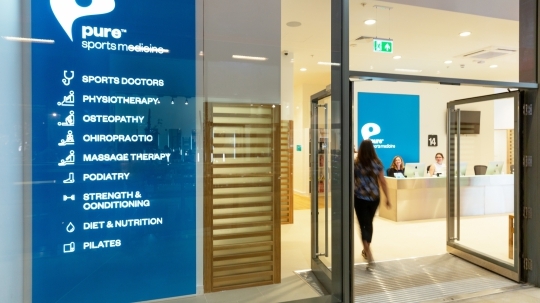 If you would like more information or to book an appointment, leave your details below and a member of our team will be in touch shortly. Alternatively, feel free to call 03447 700 800. Can you leave us any more details regarding your injury? Soft Tissue Therapy is an effective technique for releasing tension and restoring balance to the musculoskeletal system. Everything you need, all under one roof. 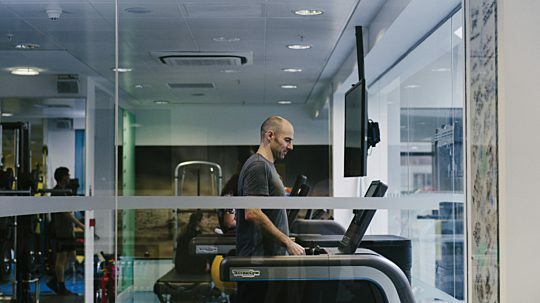 Our St Paul’s clinic occupies a prime location on the 1st floor of the One New Change development, convenient to Cannon Street, Mansion House and Blackfriars. 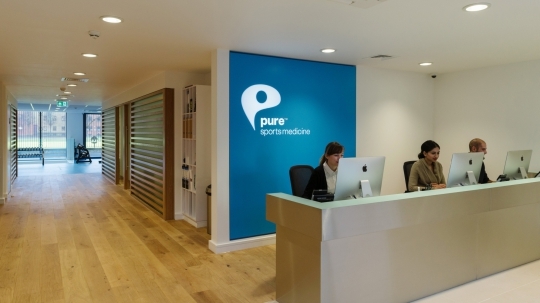 Our Chancery Lane clinic is located on this historic street, convenient to Holborn, Fetter Lane, the Strand, Fleet Street and Covent Garden. 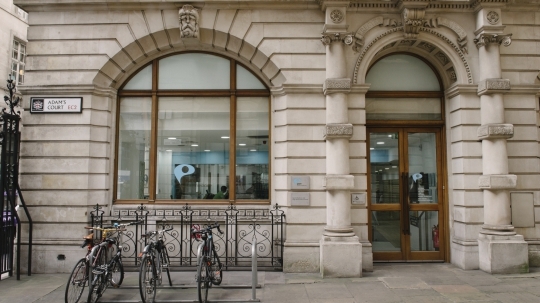 Our Bank clinic on Threadneedle Street is located in the heart of the square mile, convenient to Bank, Bishopsgate, Leadenhall and Monument with extended opening hours. 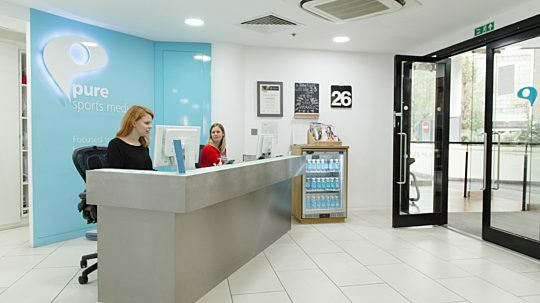 Our Kensington clinic on Cromwell Road is located within the Point West Building, convenient to Kensington, Chelsea, Fulham and West London, open 6 days a week. 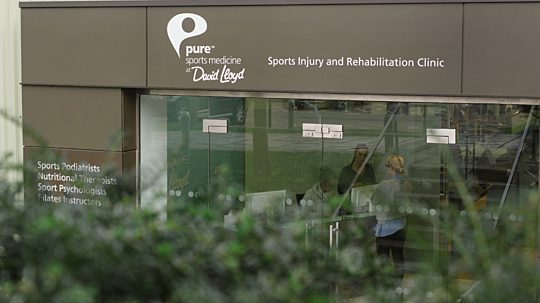 Our Raynes Park clinic close to Wimbledon, is a partnership with David Lloyd Leisure, convenient to Wimbledon, Raynes Park, Kingston and South West London, open 7 days a week.